Providing quality craftsmanship, materials and products for over 30 years. Approaching a Century of custom seating expertise under one roof. Proudly offering beautiful & eco-friendly products made by local craftsmen. 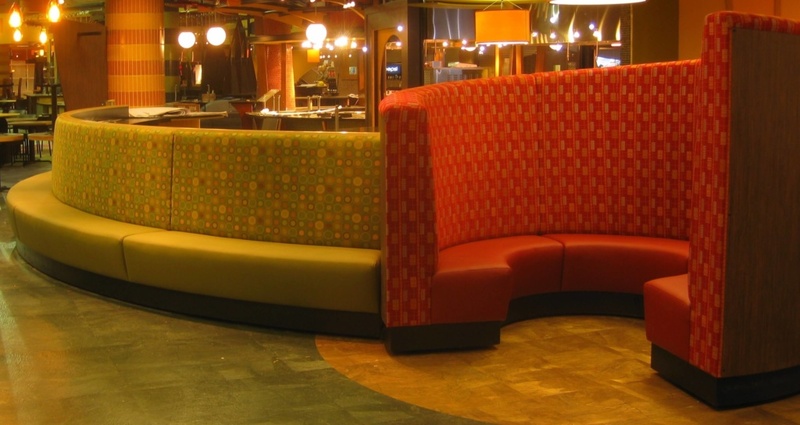 Spectra is the premier New England provider of custom commercial seating solutions. We offer full-service design and specifications collaboration to engineer the most value for your seating investment. 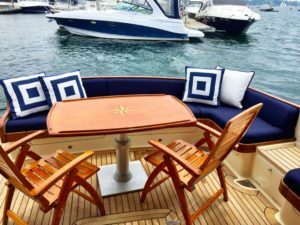 Our objective is to create beautiful commercial seating components to your unique specifications in a high quality and timely manner. Spectra craftsmen have superior expertise which has been developed over the decades. Chances are we’ve seen and delivered similar project types many times before. You can count on our experience! Look to Spectra for all your commercial interior finish needs from banquettes, booths, unique seating installations to wall panels and more. Contact us today to discuss how we can help with your latest project! QUALITY Manufactured to exacting standards with quality craftsmanship refined and developed over decades time at our shop in Warren, RI. RELIABILITY Spectra will not take on a job unless we know we can build it to our quality standards on budget and on time…we’ve never missed a deadline in 30 years, ever. SERVICE As we approach a century of craftsperson expertise, the Spectra Team is appreciated for its ability to assist throughout the manufacturing cycle and of course, our phenomenal customer service. COLLABORATIVE We can offer specific guidance on materials selection, effective seating design, integration of seating into surrounding build components, as well as efficient use of raw materials. VALUE DRIVEN Our early guidance starts during the quoting process, where we can provide alternative perspectives on material and design strategies to help improve odds of being awarded a project. DELIVERY & INSTALLATION We can deliver to your construction site from our factory, or use your own truck fleet, whichever is most convenient, or works best for your specific needs. We can also offer superior non-union installers to install our products on location.